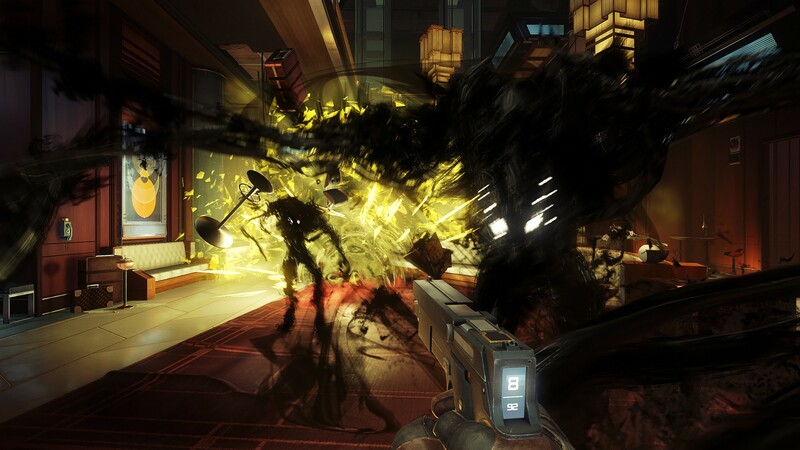 Prey is now just a few days away from release, but those thinking about getting the game on PC are worried about how the game will run at launch, considering Arkane’s last title, Dishonored 2, had quite a few performance issues at launch. According to Arkane’s president, these issues will not be present in the team’s upcoming game. In a recent interview, Arkane’s president Raphael Colantonio stated that the team’s feeling pretty confident about the game’s performance, as this time the team doubled their testing efforts. The real reason why PC games often have problems is because there are so many permutations of hardware, sometimes it’s timing – drivers come out the same time as our game. Something happens that makes it more challenging. This time we are, given what happened with Dishonored 2, we doubled our thoroughness in making sure that the game is going to run smoothly. At this point, the game is fully ready, but that’s what we’ve been doing for the past months–a lot of tests on different configurations and making sure it works. So we’re pretty confident. You never know. But we’re pretty confident. Last week, the Prey system requirements have been revealed, alongside the game’s advanced visual options. Prey launches on PC, PlayStation 4 and Xbox One on May 5th. A playable demo is also available.